If you are searching for freedom and fun on the slopes, we’ve got your dream match. The SENTRA 2 SP O EVO makes it easy to ski any condition with versatility and confidence. 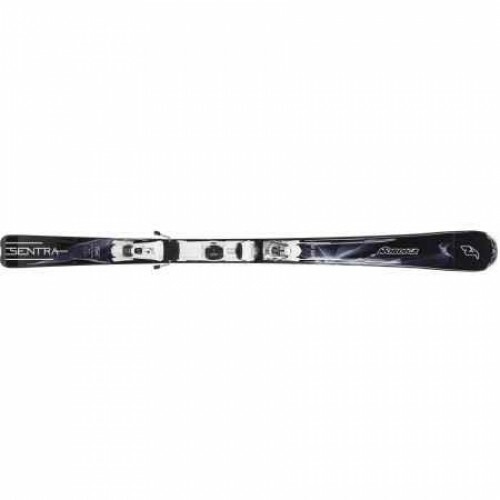 Specially designed for females who want a ski that is stable and forgiving, the Sentra 2 SP O EVO is sure to elevate your on-snow experience.